After the mysterious disappearance of his wife Madalena, Elon emerges in a restless journey through the darkest sides of town in the search for an answer. The journey becomes a nightmare and Elon tries not to lose his sanity. 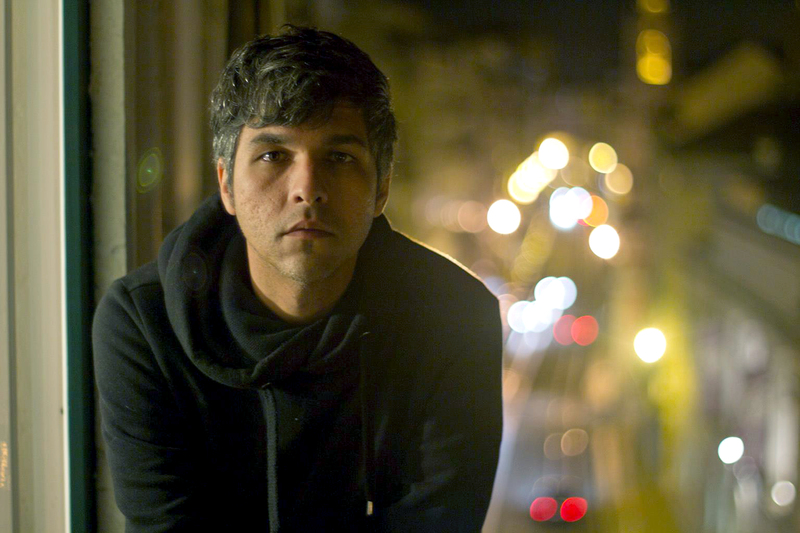 Director and scriptwriter, Ricardo Alves Jr. was born in Belo Horizonte in 1982. He graduated from Universidad del Cine, in Buenos Aires. 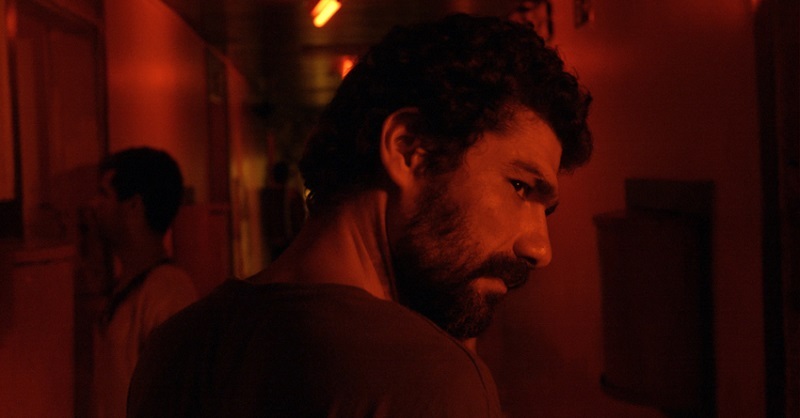 Ricardo’s first short film, RAW MATERIAL (Brazil, 2006), received several awards in Brazil and abroad. In 2013, the Cinémathèque Française presented a retrospective of his short films. As editor, he worked in Michael Wahrmann’s AVANTI POPOLO (Brazil, 2012). 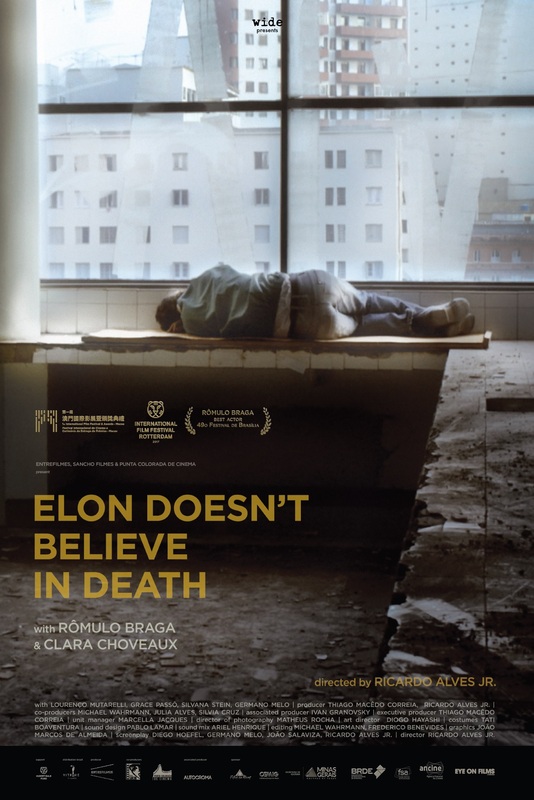 ELON DOESN’T BELIEVE IN DEATH is his debut feature film.